Charles Elwood “Chuck” Yeager was the first pilot to travel faster than sound in 1947 piloting the Bell X-1. 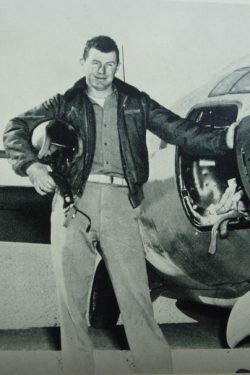 He was also a WW2 Mustang ace who was shot down, evaded capture and returned to fight again, shooting down an Me262. 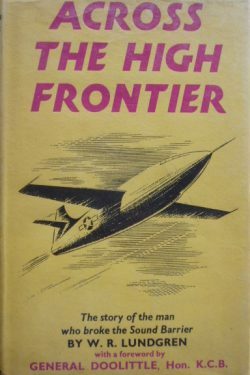 A scarce and very readable account of the effort to break the Sound Barrier and it is still exciting after 70 years.